This is a breakdown of the important (and not so important) topics of last Friday’s (February 23, 2018) Friday Q&A with Chocks and A #59. 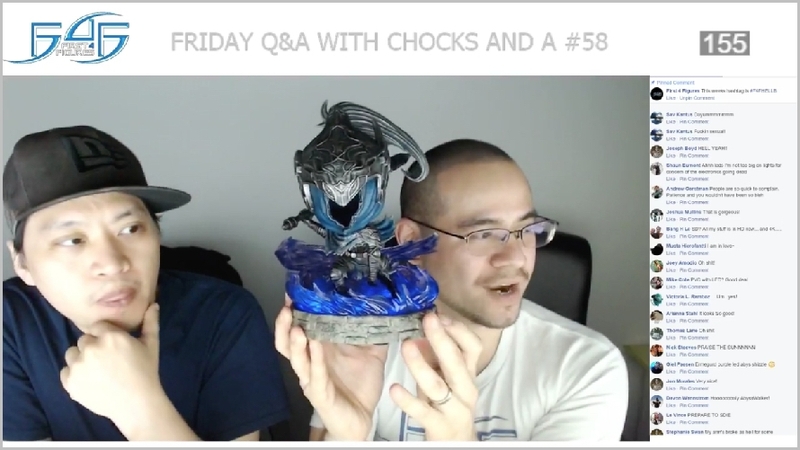 This is a breakdown of the important (and not so important) topics of last Friday’s (February 16, 2018) Friday Q&A with Chocks and A #58. 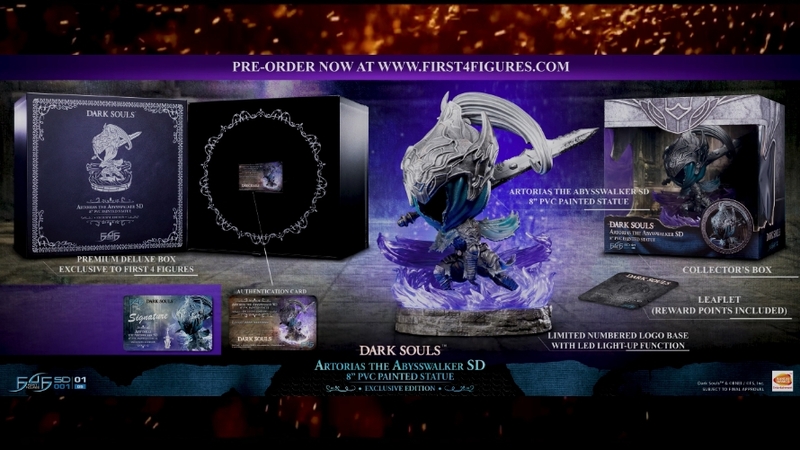 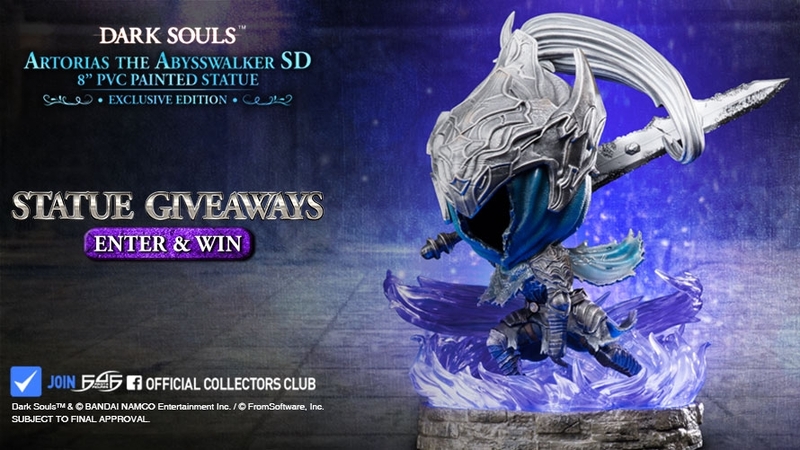 Dark Souls fans, it is time for the highly anticipated ARTORIAS THE ABYSSWALKER SD launch! 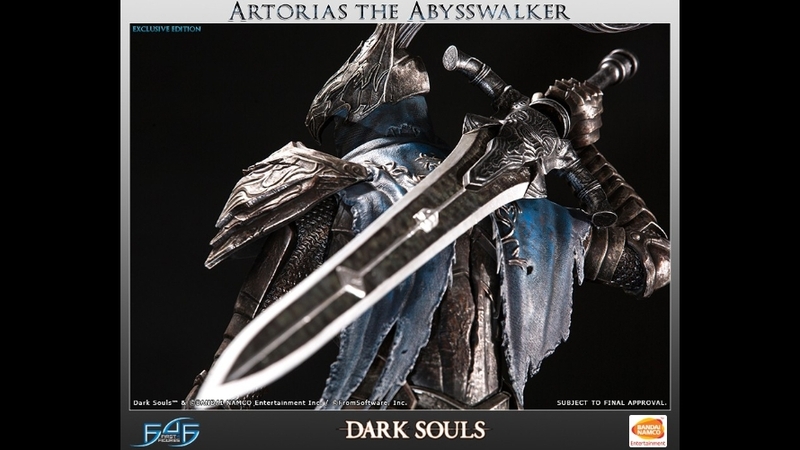 Everything you need to know (and more) about the Artorias the Abysswalker SD pre-order!